We all want to have healthy teeth and the only way to maintain it is to see our dentist. But what is the difference between a dentist and a cosmetic dentist? 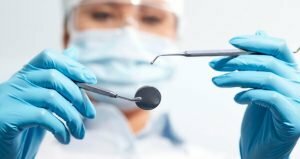 Regular dentists offer general treatments such as dental check-ups and cleaning, cavity treatment, root canal, tooth extraction, dental bleeding, gum diseases, oral cancer screening, etc. The general dentist will offer you treatment with the goal of correcting the issue at hand and restoring your oral health. His or her job is to fix your oral issues and to promote your oral health with proper hygiene. On the other hand, a cosmetic dentist focuses on the look of the patient as well as their oral health. 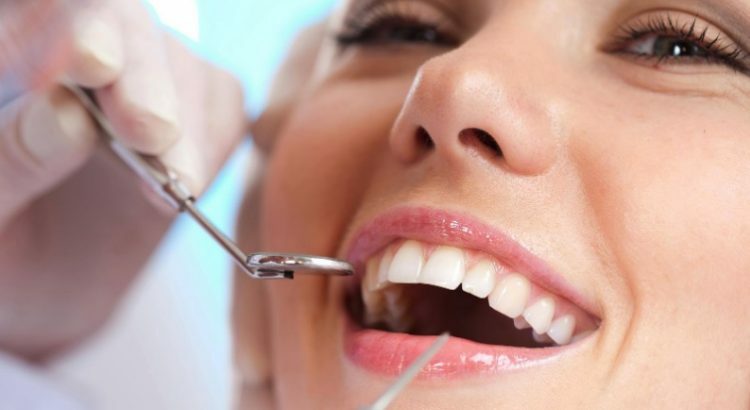 They not only perform general dental activities as described above, but they also implement cosmetic dentistry procedures to improve your overall appearance. Many people are going with this option to improve their smile and to restore their confidence. Cosmetic dentists are able to fix dental abnormalities and can offer you a new look. Their job is to ensure that your teeth are in great shape and are also looking fine. 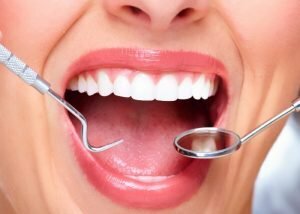 You can visit a cosmetic dentist for the following cosmetic dentistry procedures such as porcelain filling, porcelain veneers, tooth realignment, Invisalign, teeth whitening, dental implants, and etc. 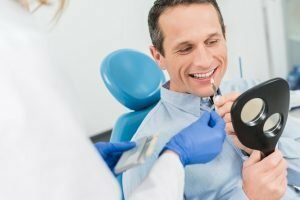 Cosmetic dentistry prices range from $250- $30,000 or more depending on what treatment you would want to have. 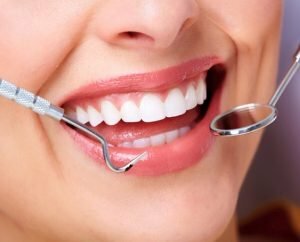 To have the best result, choose the best cosmetic dentist in Sydney to have a worthy outcome and will not regret the procedure that was made. Having a great smile is what we always wanted. Having a veneer is another way for us to maintain our beautiful smile. 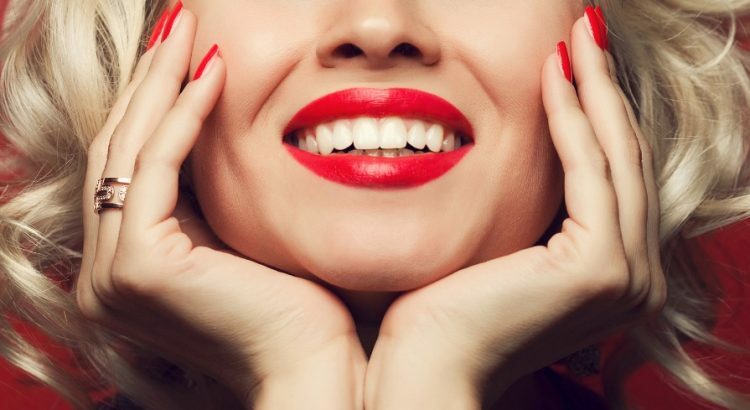 But what are the pros and cons of veneers? 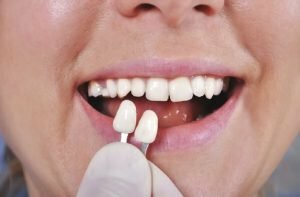 Are veneers worth it despite the price? 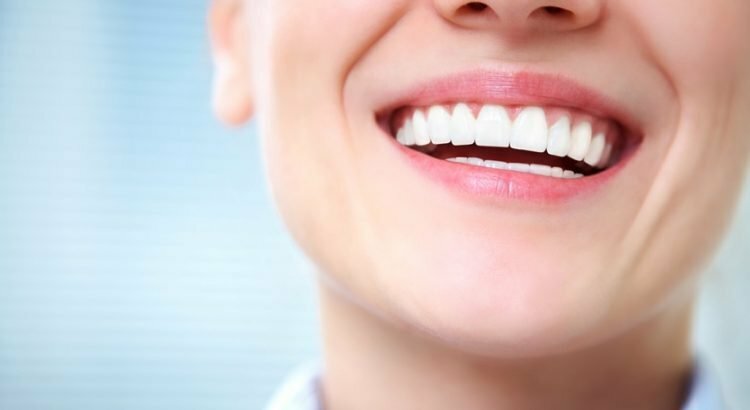 As we know, porcelain veneers are thin pieces of porcelain that are moulded to fit our teeth then attached to the front of the tooth with the goal of improving its appearance. They can also be made of resin or other composite materials which is then called composite veneers. You can also choose what shade of colour you would like to have. 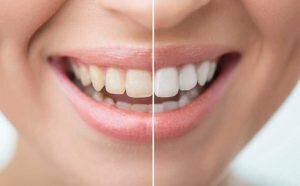 There are different types of dental veneers in Sydney and it is important that you know the veneers teeth pros and cons before having it. It increases our self-confidence as you will have a pearly white smile. It will not stain even if you love eating coloured food. It can last for 10-20 years if properly cared for. It will give you instant results. Increases sensitivity since the enamel was removed. Prone to damage especially if you have bruxism. It is always advisable that you ask your dentist about the pros and cons of veneers to avoid problems later on. You also need to make sure that you inform your dentist if you have bruxism so that they can provide you with a mouth guard. You also need to make sure that you prepared for it financially or you can ask your dental practice for payment plans to help you with your treatment. One of the most effective ways in showing interest to others is by showing our smiles. Our sincere smiles do indeed provide a good avenue in how we can interact and open up a conversation with others. Our smiles however, can go through a lot of changes over time some good and some bad. This is the reason many find it important to keep their smiles in good shape and form. People today will able to do just that with the help of cosmetic dentist in Sydney. 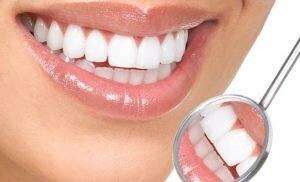 Cosmetic dentistry in Sydney provides handy services as it is able to improve the overall look and feel of their client’s smile in a timely and effective manner. Among the list includes replacement of missing teeth, teeth whitening and reshaping, teeth restoration, teeth alignment and many more. Many find the cosmetic dentistry cost to be a very much worthwhile investment especially with the subtle benefits they prov ide to their clients. The most notable one is the increased in confidence clients receive after their cosmetic dentistry procedure. It is good to hear that people today will not be finding any shortage of these types of services as they are being made available on a regular day to day basis. 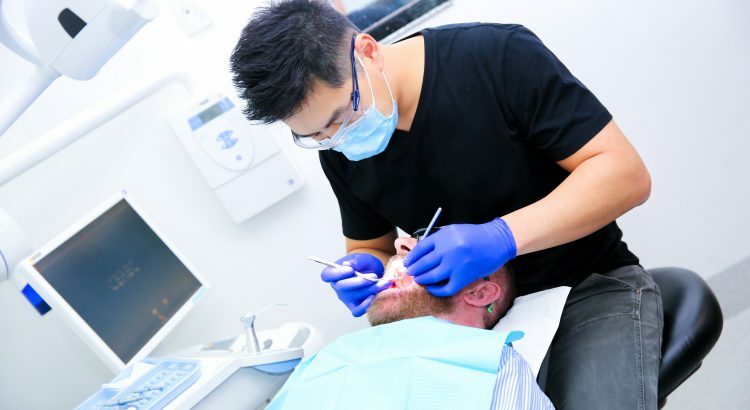 Looking for the best cosmetic dentist in Sydney can be subjective especially since there are some who specialise in a few dental procedures while others have an expanded repertoire of dental expertise. Find a dentist that will be able to cater to your preference and needs today! 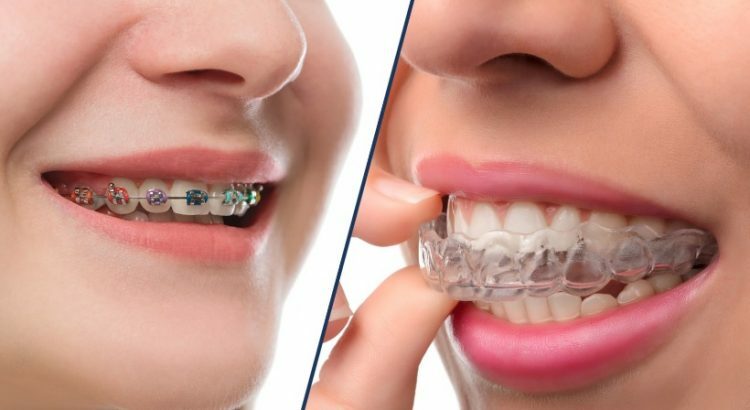 Dental braces are known to be fairly durable as it is able to last for a considerable period of time. It is important to note that it can take a year or two before braces will be able to utilise their full effects. 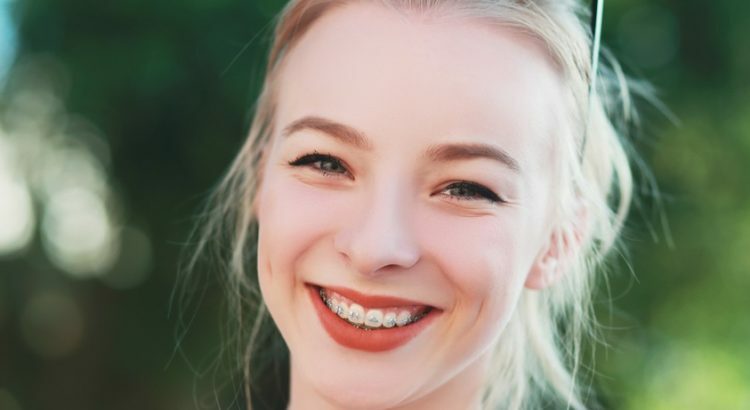 For that matter, clients will want to make the most out of their braces by keeping them in good shape and form. 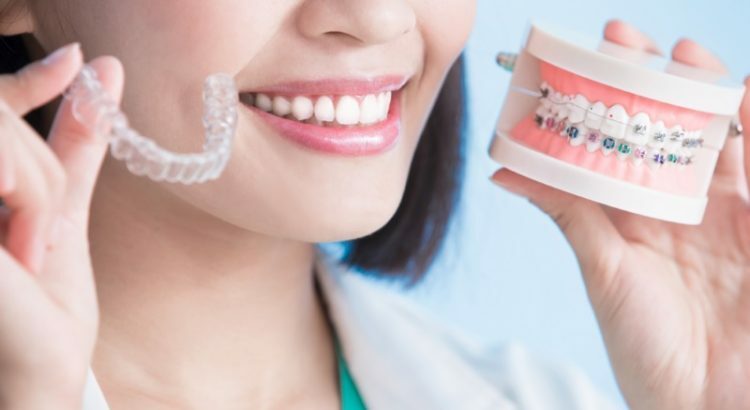 Let us look at some tips on how you can reduce the likelihood of having your braces replaced. It should be noted that the average cost of braces can range anywhere from $3,000 to $7,500. 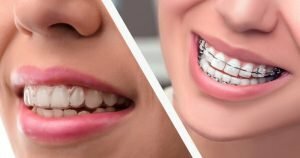 Braces cost in Sydney is often covered by dental insurance and as such, their fees can be somewhat alleviated making them a little bit more accessible. You can get the most out of teeth braces cost in Sydney simply by practising good oral health and hygiene. 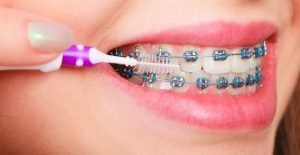 This is important especially since braces often attract plaque because bacteria are easily trapped inside and around them. You can however, remove them through daily brushing and flossing. Remove elastics and any other removable parts of your orthodontic appliance if possible to ensure thorough cleaning. Braces price in Sydney can be maximised by getting in contact with an orthodontist on a regular basis. These individuals will be the first one to notice any form of changes or discrepancies with your dental braces. Aside from that, you can also consult them if you feel any discomfort while wearing them. They will be more than happy to make some adjustments to help ease the pain.